Niguarda is at the forefront of research for trials testing new therapies supported by international cooperation activities. In recent years a positive trend in clinical trial has been observed, in neuroscience, diabetology, pain therapy, gene therapy, cardiovascular diseases, haematology, oncology, resulting in an improved scientific impact factor. 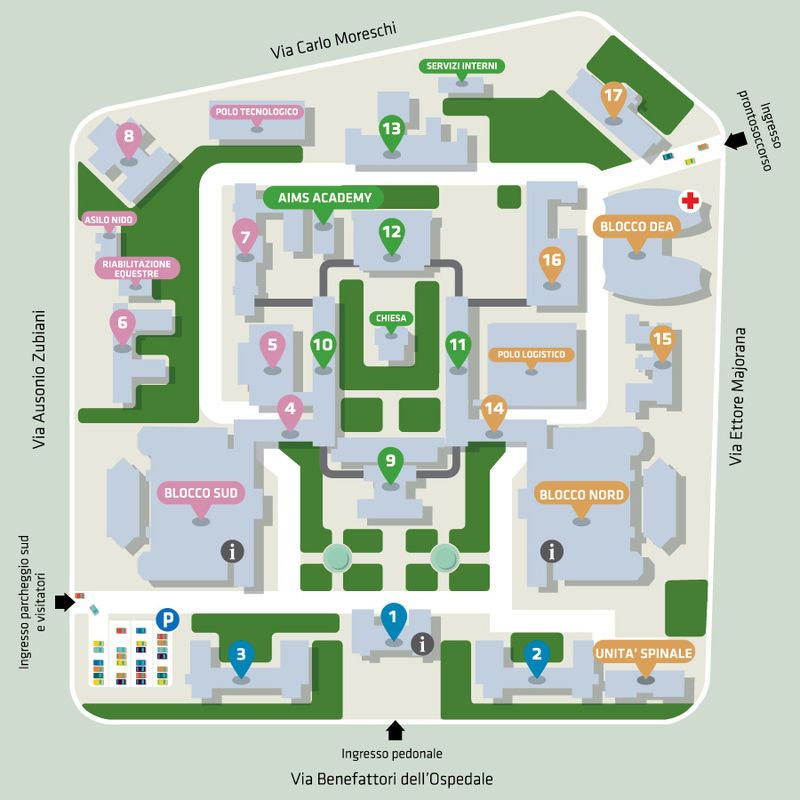 Niguarda is a public hospital dedicated to care; clinical research and knowledge-sharing are fully integrated in the hospital strategy. The presence of professional skills, technological competences, certified laboratories and high complexity patient cohorts make Niguarda a unique and interesting partner for future cooperation. It offers concrete opportunities to Pharma and Biotech Companies that are looking for a reliable and expert clinical/scientific partner. 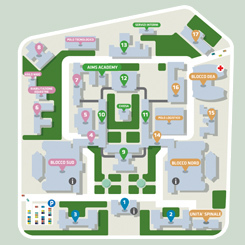 The attitude to a real multidisciplinary approach offered to researcher makes Niguarda as a unique “one stop shop” for research and development. an optimal integration between research and patient care, defining Niguarda as one of the best possible clinical sites for translational research. Staff is ready to give information and help you for bill and Insurance information or for Health National System fee.